Films, very much like other art mediums, provide catharsis for an audience that can allow them to get in touch with their own emotions. Varying from genre to genre, a film can inspire one and sadden another, or do both at once. They are essential for allowing humans to deal with their own realities and consider new possibilities. 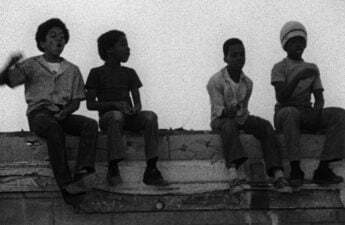 Charles Burnett, an esteemed filmmaker, knows a thing or two about the art of creating. Burnett has received countless praise throughout his career. The Chicago Tribune named him “one of America’s very best filmmakers.” In 1997, the mayor of Seattle declared February 20 Charles Burnett Day. Other honors include the Freedom in Film Award, Howard University’s Paul Robeson Award, the Governor’s Award and a soon-to-be accepted honorary Oscar from the Academy of Motion Picture Arts and Sciences. Regardless of these constant praises, Burnett said these accolades don’t necessarily help with finding work. Rather, each new film is like starting at the beginning, with a separation between what he’s done in the past and what he’s doing now, Burnett said. All the honors in the world still doesn’t make it easy to succeed in the filmmaking industry. Burnett wants to communicate to young people that as important as it is to chase your dreams, that goal may become much harder than it seems. Yet, Burnett does not take his decision to participate in filmmaking for granted. He had many opportunities to travel the world because of filmmaking, something that makes him very happy, he said. There is more to be happy about whenever Burnett receives praise for his work. Even though filmmaking is expensive, he appreciates when people come to him and say that his films have changed their lives. Pure entertainment is not Burnett’s goal. Rather, he aims to confront reality and get people to understand his own personal experiences. Burnett believes in the importance of storytelling which fuels his ambitions. Many stories are out there that have yet to be heard. These stories, according to Burnett, must be told. Especially slave narratives, which stem from one of the most important times in American history, Burnett said. Burnett still continues to work in efforts to share stories that demand to be heard. 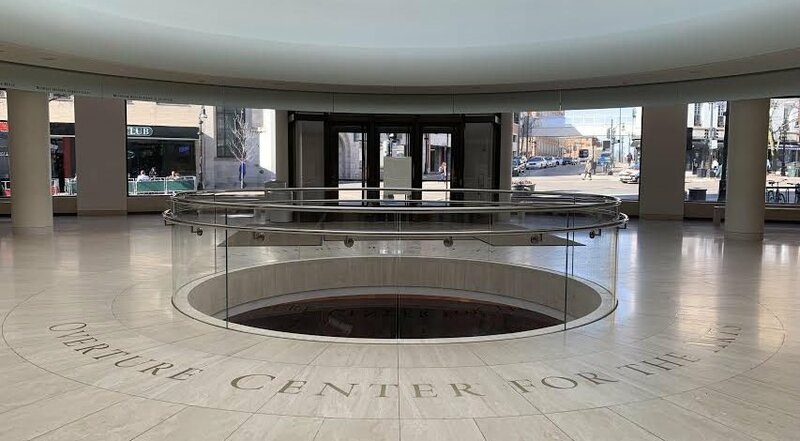 Currently, Burnett is working on a documentary centered around integrating hospitals as a part of the Civil Rights Movement. Many people don’t know, but hospitals would turn away people of color even if they were sick and dying, Burnett said. 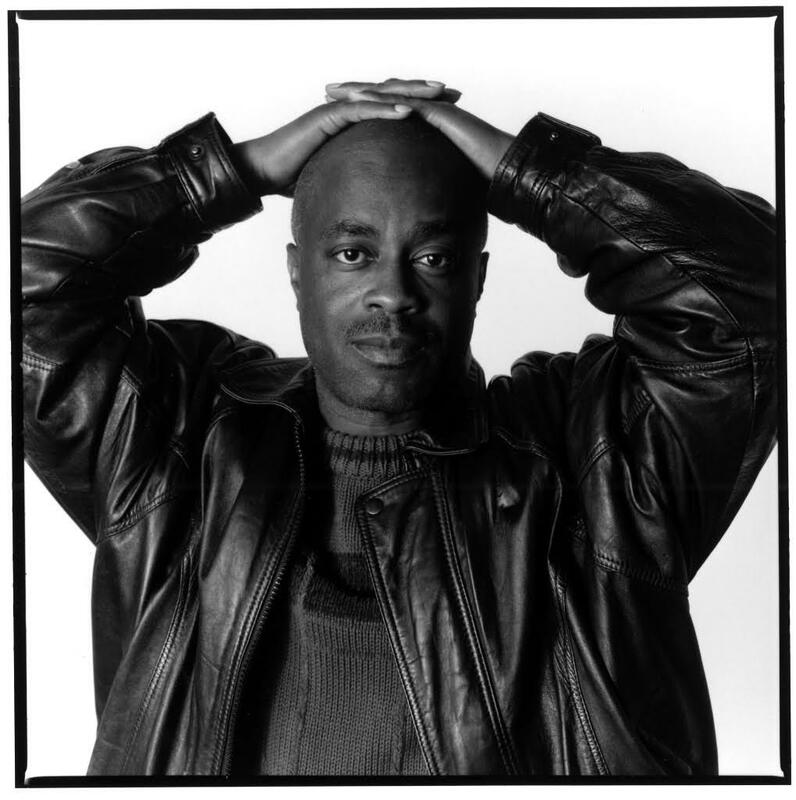 Charles Burnett will be holding a talk at the Wisconsin Union Theater on September 21 at 7:30 p.m. to speak about some of his projects and to give more advice to emerging filmmakers.